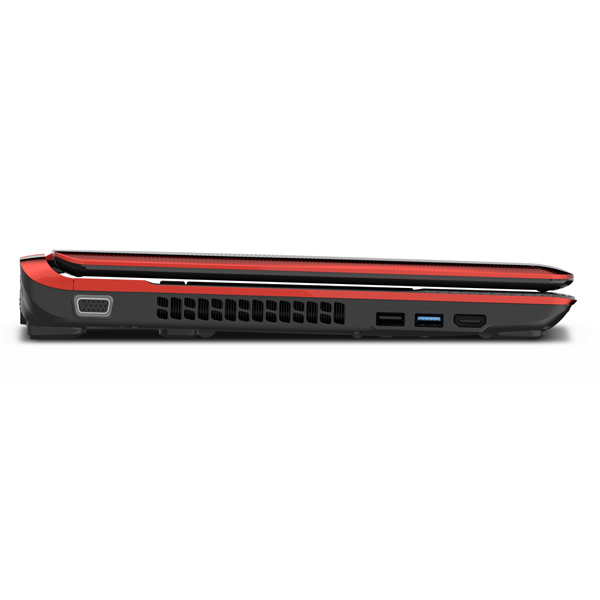 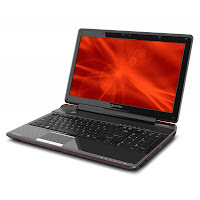 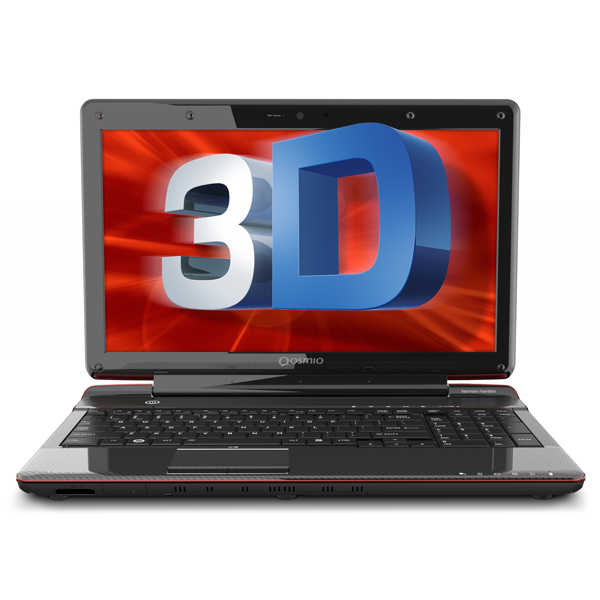 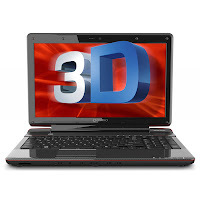 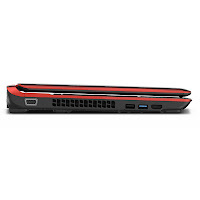 Toshiba Qosmio F755-3D290 comes with 15.6-inch 3D display with NVIDIA GeForce GT 540M (3D Vision). 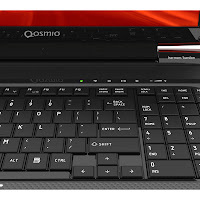 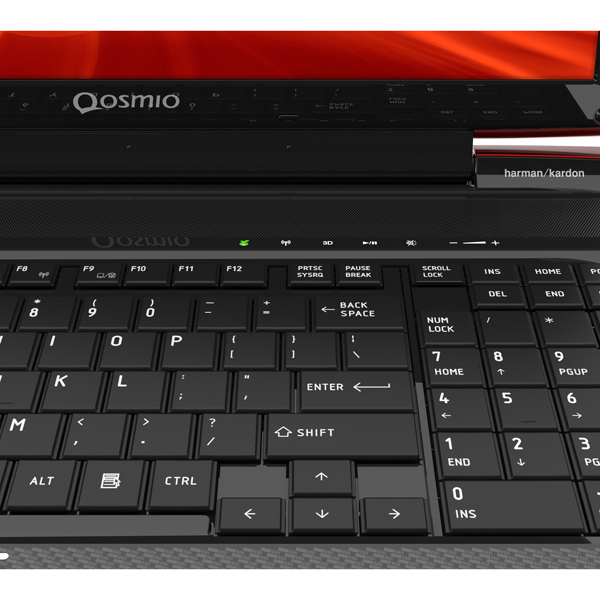 Qosmio F755-3D290 is equipped with Mobile Intel HM65 Express Chipset, 6GB DDR3 1333MHz memory, and 750 GB 5400 rpm HDD. 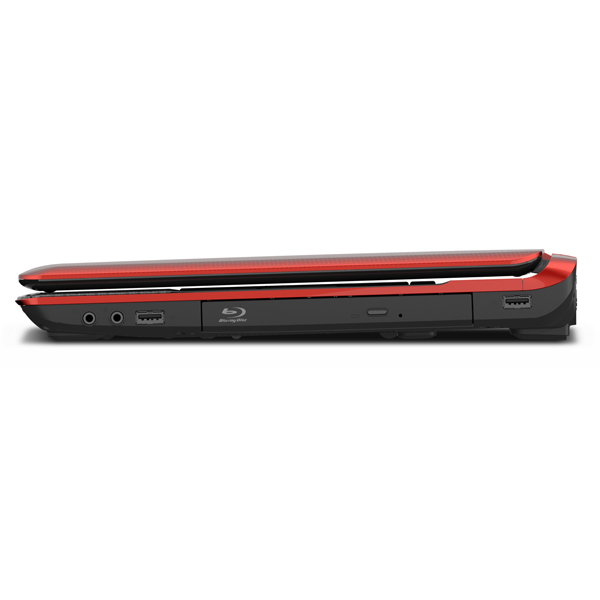 Other specs include 1.3MP webcam with Face Tracking technology, one USB 3.0 port with USB Sleep and Charge, three USB 2.0 ports, RGB (monitor) output port, HDMI-CEC (REGZA LINK™), microphone input port with Toshiba Sleep and Music, headphone output port, RJ-45 LAN port, 6 cell Li-Ion 48Wh battery, Wi-Fi wireless networking (802.11b/g/n), and Bluetooth V3.0 + HS.